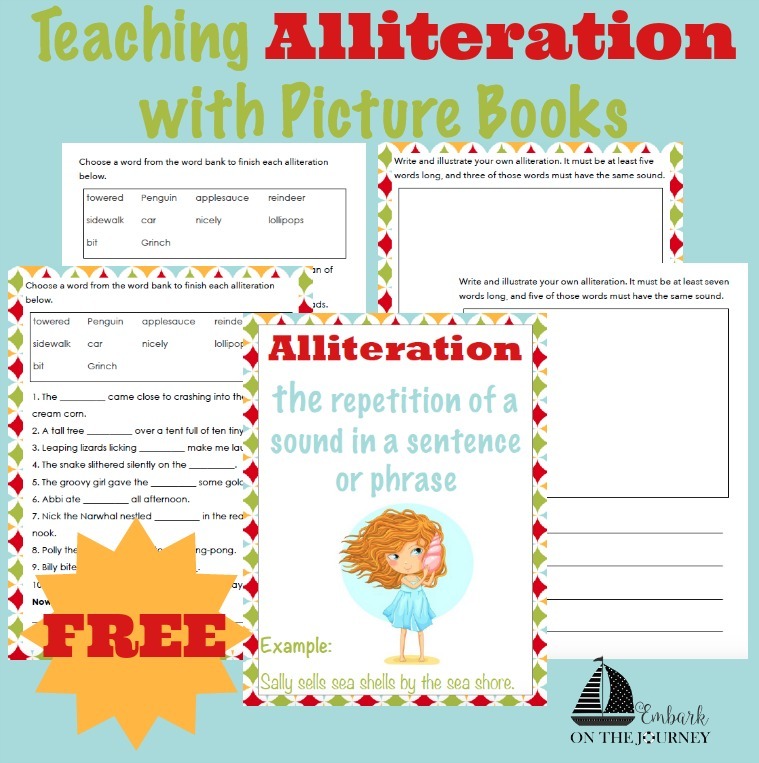 Tara at Embark on the Journey has some fun new printables to help you teach alliteration. If your kids have ever giggled through tongue twisters, they’ll love learning more about alliteration. These freebies work well for all age groups, and are a great starting point for fun writing activities. 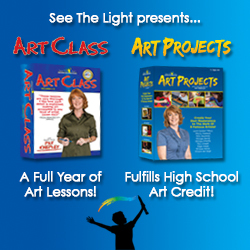 She also includes a list of books you can use to help teach your lessons. Stop by and download your copy today.